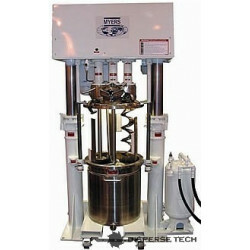 Attaining correct levels of shear and flow can be difficult in any mixing operation. 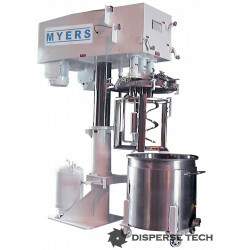 Multi shaft mixers allow isolated control of shear, flow by providing a separate shaft for each requirement. 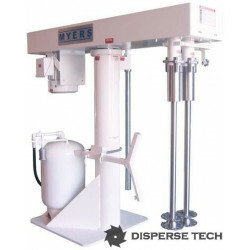 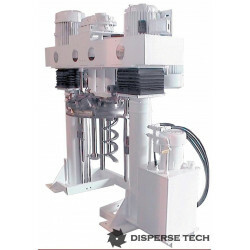 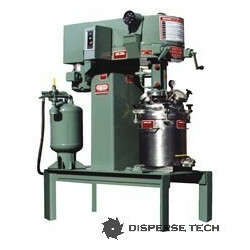 Dual and triple shaft mixers are ideally suited for medium to high viscosity materials.